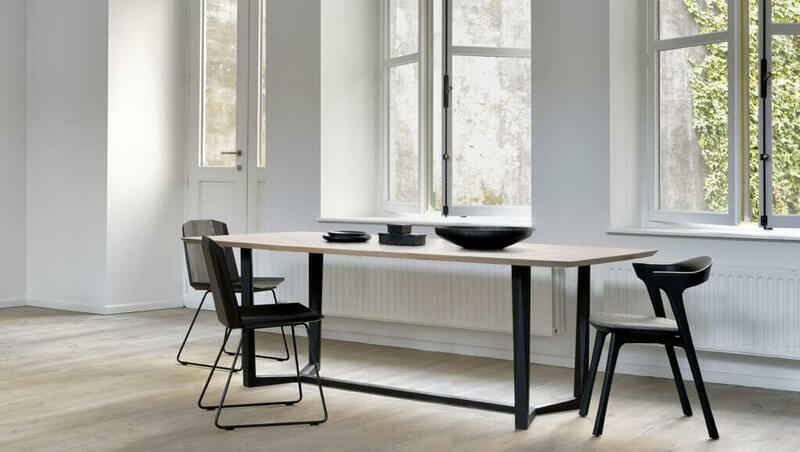 Nexus Dining Table is the first novelty from this collection.The subtle transition from shape to shape, reinforced by a spontaneously drawn singular line, merges all elements together. This creates unity and a sense movement. Profile Dining Table is also completely new product. The design has a delicate and gentile appearance. 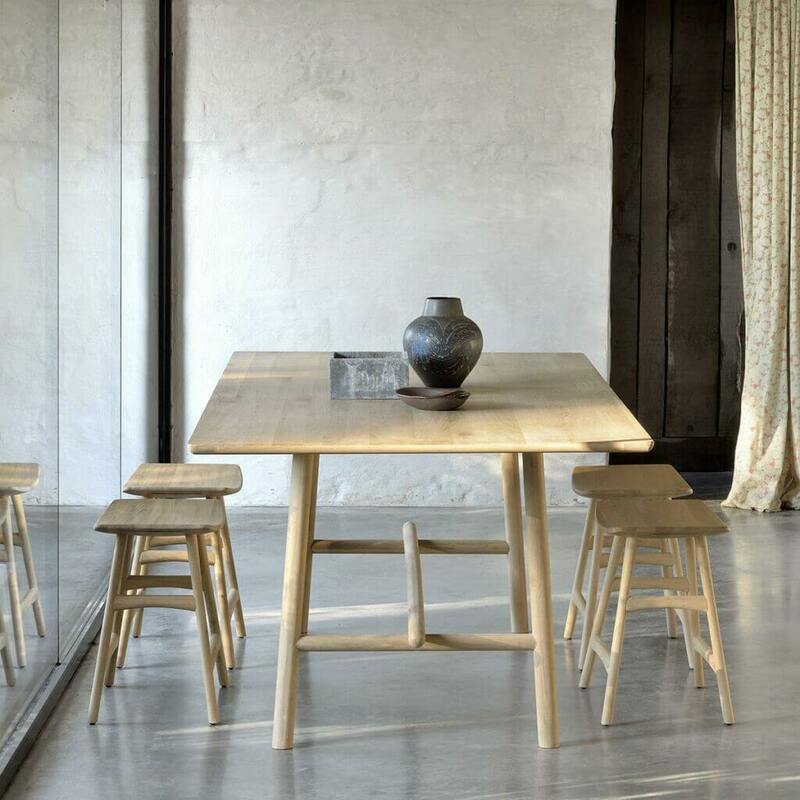 Each part seems to just gently rest on its supporting counterpart and that gives the table a kind of “visual lightness”. However, they all have their purpose, and together form a solid structure. Facette Family is growing up! 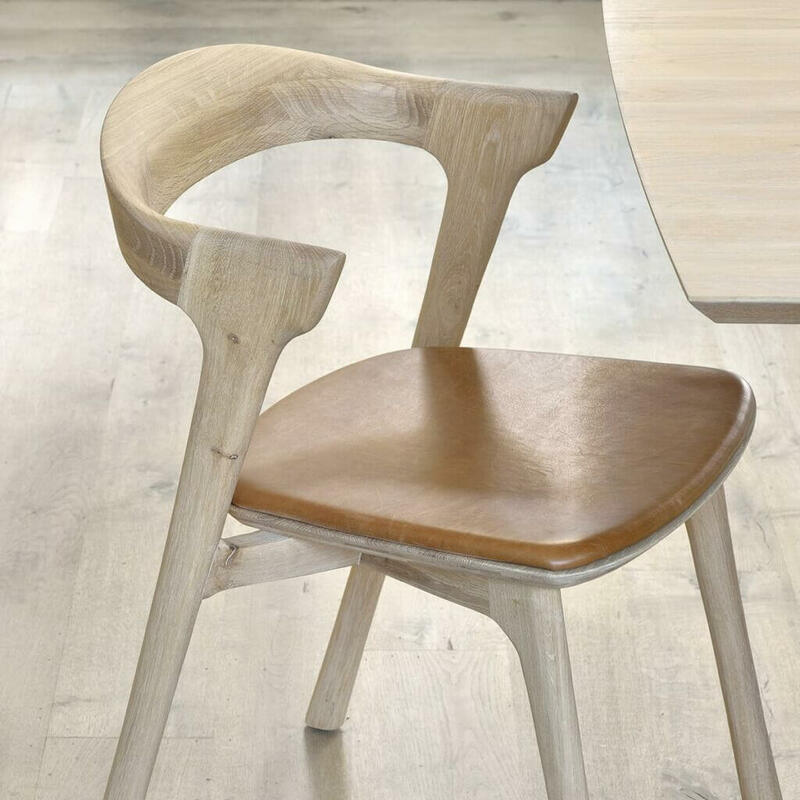 The defining feature of the Facette dining table, like the Facette chair designed by Alain van Havre, is obtained by alternating geometric shapes. 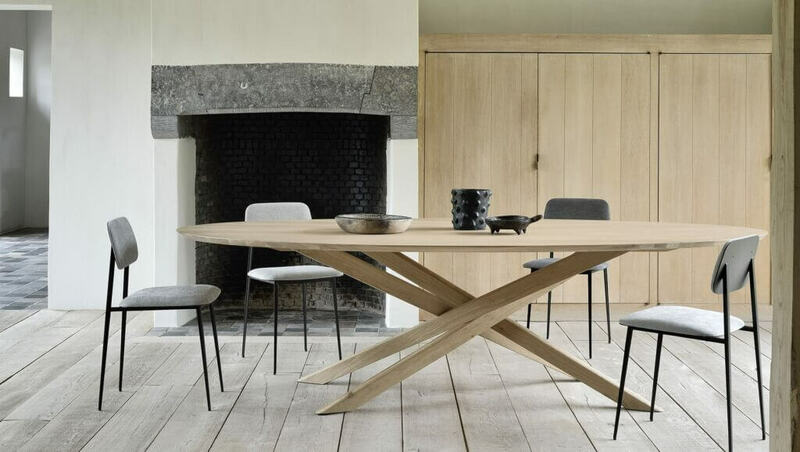 The repetition of geometric shapes creates volume, like in Brutalist architecture which served also served as an inspiration for this dining table. 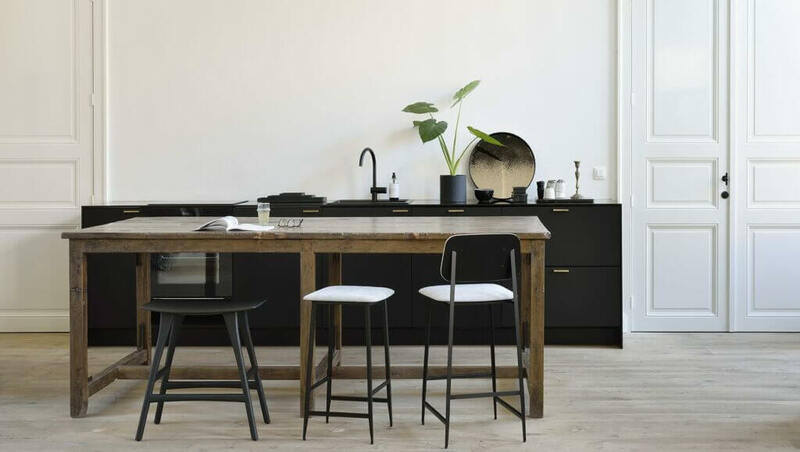 Over the years, the Bok chair has become one of most recognizable designs from Ethnicraft. Its appealing light look and solid construction are key elements of its success. Now they added a cushion for extra comfort. Cushions are available in 4 different upholstery. This year Mikado collection got a new members : Oval, Coffee and Side table. 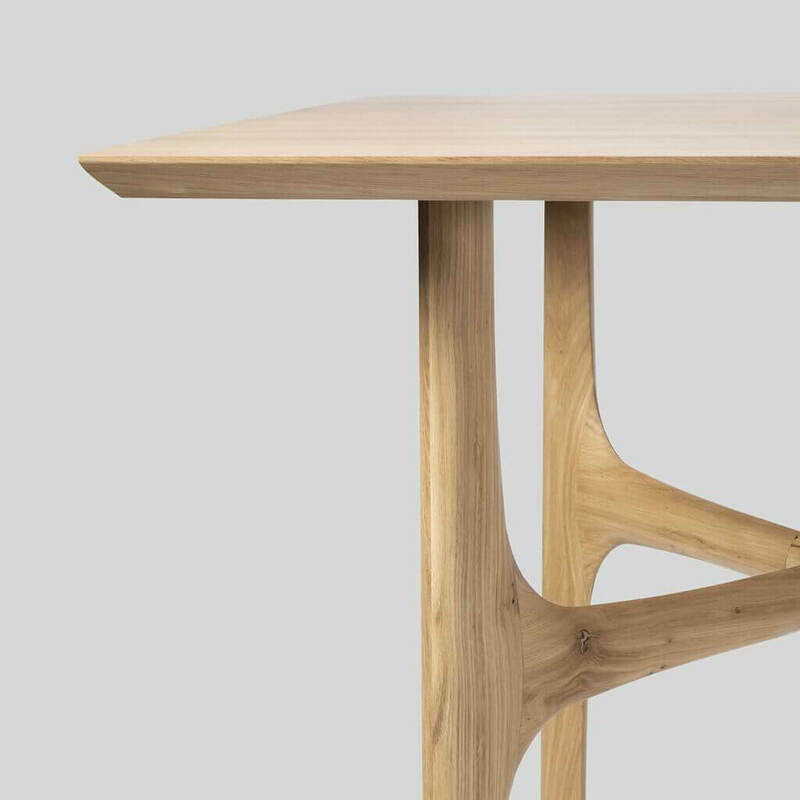 It’s a complete reinterpretation of the previous designs of the dining table and a study of balance and symmetry. 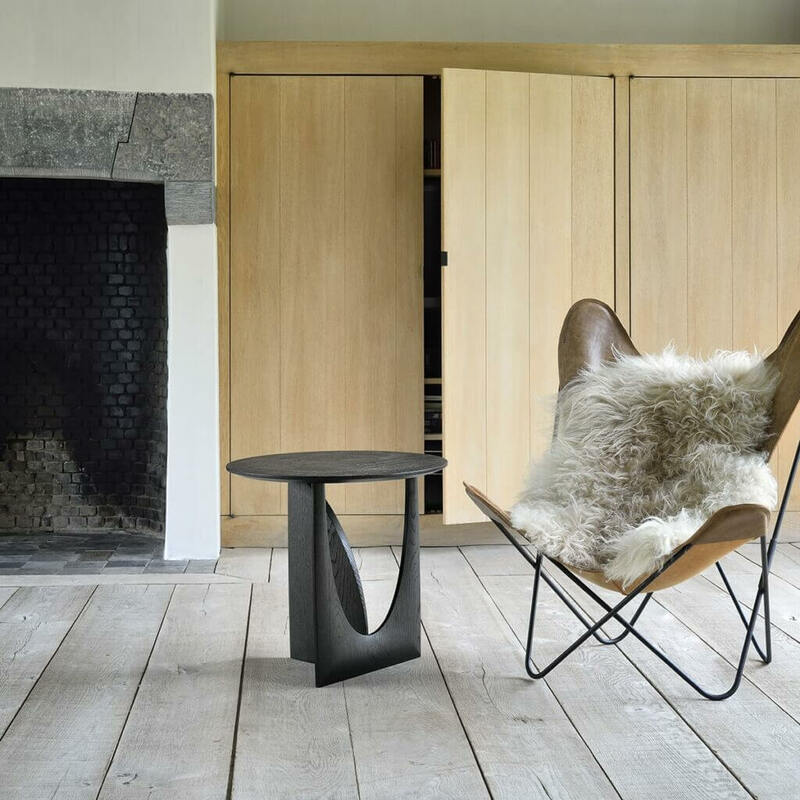 One more side table from this collection is Geometrical Side table. By intersecting geometrical shapes and creating interaction, designer Alain van Havre, found something new. From any angle, the side table does not only look different, but it also becomes different. Ethnicraft’s special attention this year was addressed to bar chairs. They have experimented with different materials while always staying true to their signature aesthetics. 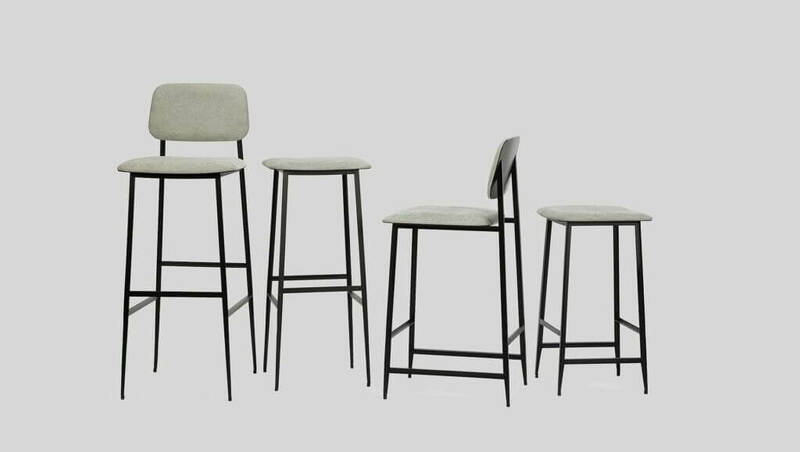 The new DC bar and counter stools are based on the DC dining chair’s signature airy contours. 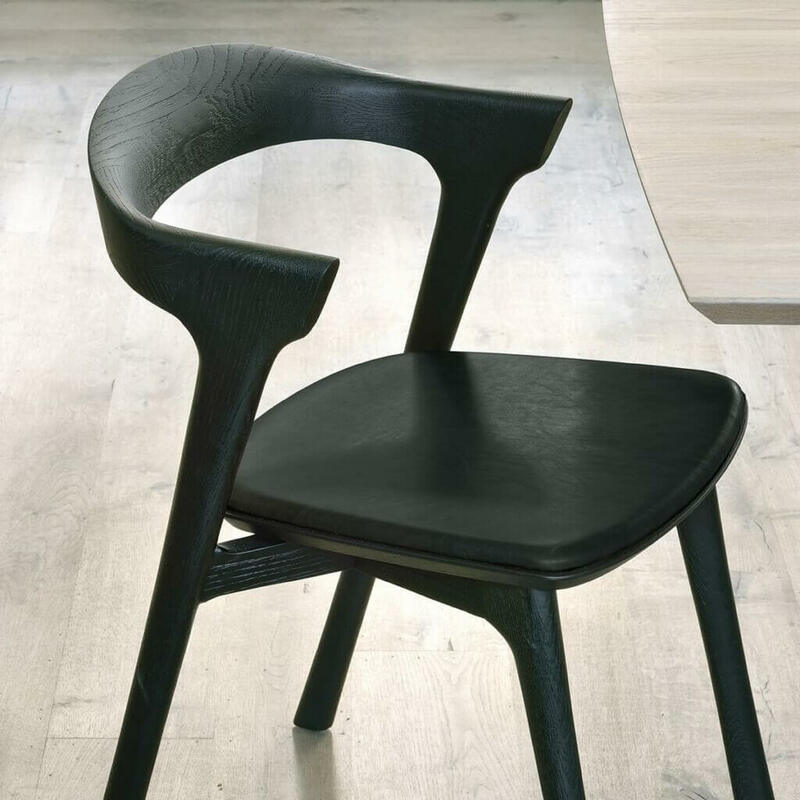 Designer Djordje Cukanovic took the design of the DC dining chair and gave it a taller silhouette. Available with or without backrest. 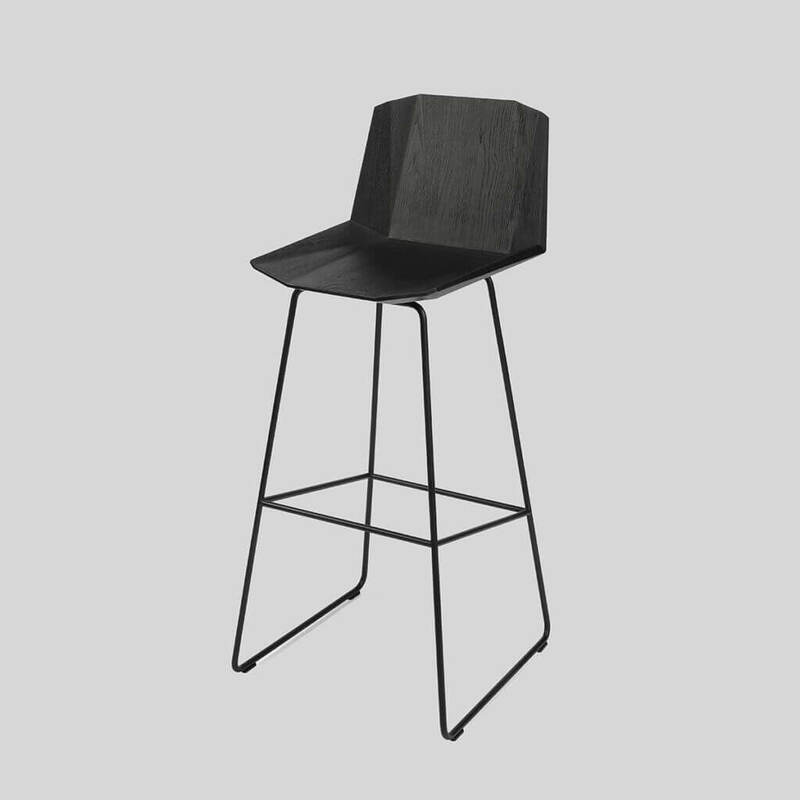 One more member of Facette family is Facette Bar Stool. The idea was to create the impression of folded paper, but crafted in solid wood. By creating a curving seat and backrest, it feels like a shell and that’s perfect if you just want to comfortably hang out. Ethnicraft Novelties will be available soon at GIR Store.